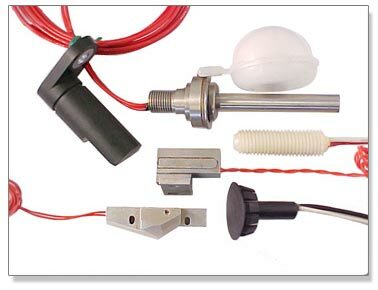 Rapid Sensors, Inc - Manufacturer of Proximity Sensors, Magnetic Switches, and Proximity Switches. Besides our core product range of magnetic switches and sensors, we are also a convenient source for other sensor types that you may require in a custom housing. We commonly also supply magnet actuators, temperature sensors and simple circuits which are epoxy-potted within our plastic or metal housings.